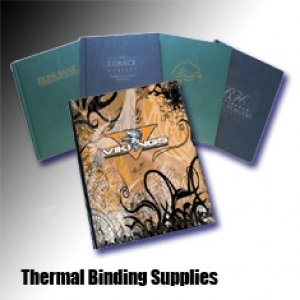 Thermal covers are a perfect addition to your thermal binding system. 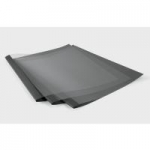 Use to make your own hard bound photo books, year books or coffee table books, perfect for your short run publication. Used for smaller books from ¼" - ½"